Eduardo Medeiros brings to SUN Behavioral Health nearly two decades of experience in the financial services industry with a focus on healthcare. He spent much of his career at Goldman, Sachs & Co. as an investment banker in the Healthcare Investment Banking group, where he also served as the unit’s operating officer. 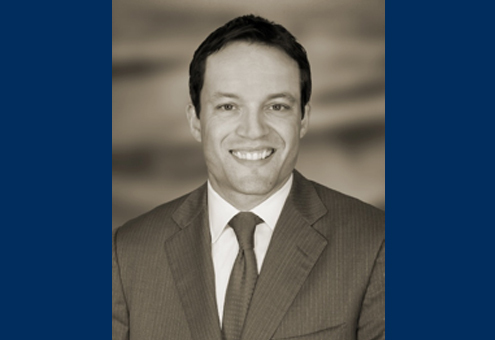 Over the course of his career, Eduardo has helped multiple healthcare clients through the execution of mergers and acquisitions transactions, in addition to raising debt and equity to support their growth strategies. Eduardo has in-depth knowledge of the investing arena, both in the formation of funds and as an investor in growth equity and proprietary real estate investments. As a private equity investor in Goldman Sachs’ Urban Investment Group, he made growth equity investments and served as a board member to invested companies. He also served as a principal during the formation of Goldman Sachs’ spin-out fund, New MainStream Capital. Following his career at Goldman, Sachs & Co., Eduardo founded the private investment advisory firm, Galeão Partners. Professionally and personally, Eduardo actively supports causes that provide a variety of assistance to minority and underprivileged populations.